 The Loop Admin got a makeover, effective March 27, 2019! Since releasing our app, we’ve added a lot and thought it was a good time to clean things up. Improved Responsiveness: The Loop admin is faster than before thanks to the implementation of better development standards. Mobile Optimization: The Loop admin operates more smoothly on mobile and tablet for work on the go. Sleeker design: The interface has been updated with modern design elements and smart components across-the-board. Toast notifications: Our new notification method appears at the bottom center of a page and leaves after a few seconds. These indicate whether an action was successful or has failed. 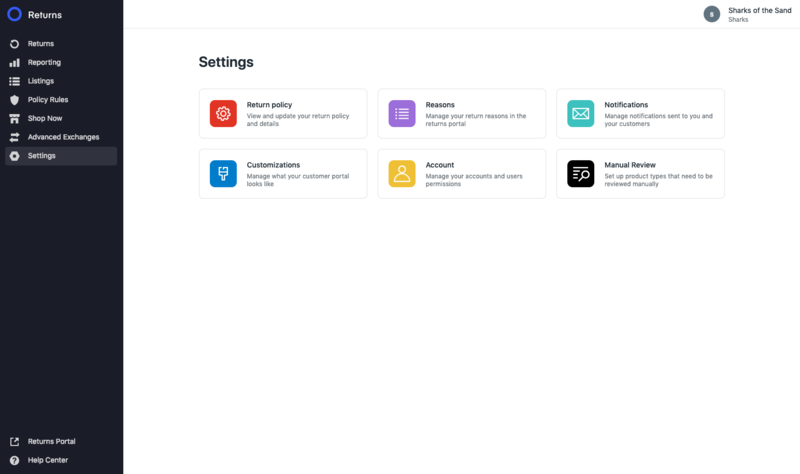 The Settings page is now where you configure a number of features and settings, including your Return Policy, Return Reasons, Notifications, Customizations, Account, and Manual Review (if enabled). Return Policy is home to Email settings, Return Labels, Processing Events, Return Window, Product Tags, Shop Now Bonus, Exchanges, Inventory, Handling Fee, Gift Card, Gift Returns, and Keep Item (if enabled). Visit Reasons to manage your return reasons. Adding and editing has been improved with drag-and-drop. Edit email templates with ease from your Notifications page. Customizations: Edit Color, Logo, Font, and Content for the customer portal. Account: Manage who has access to Loop admin on your team. Account Owner: By default this is the first email associated with Loop. This account cannot be deleted. Staff Account: These accounts can be added and deleted as your team changes. There are no additional differences between the owner and the staff account. This is paving the way for user permissions, stay tuned. Last but not least, Shop Now. It's easier to manage collections with a simplified selection tool. We also added new drag-and-drop functionality for rearranging collection order. If you have any feedback or questions, please contact us via email or send us a chat message – we're here to lend a helping hand.